The Canadian Forces Sailing Association (Esquimalt Squadron), located at Munroe Head on the north side of Esquimalt Harbour, supports recreation primarily for military personnel of CFB Esquimalt, their families and civilian members of DND, their dependants and a wide range of employees of Federal Government agencies. 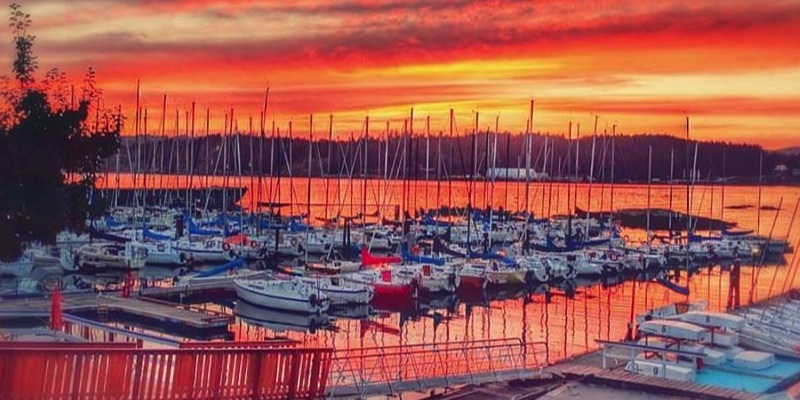 It is also co-located with Victoria Branch of the Disabled Sailing Association of British Columbia. The club is a self-help club and relies on the volunteer efforts of its members for governance, operation and maintenance. 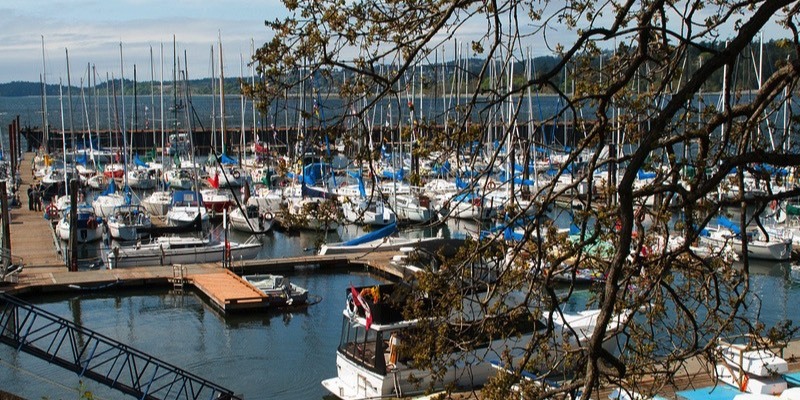 The club is funded from membership dues, moorage fees, food and bar sales etc. It is supported administratively by the CFB Esquimalt Personnel Support Program (PSP). Established under the authority of Canadian Forces Administrative Order 50-20 (Recreation Clubs) and with the approval of the Base Commander, it is operated in accordance with the regulations and policies of CFB Esquimalt and governed by its own constitution and by-laws. 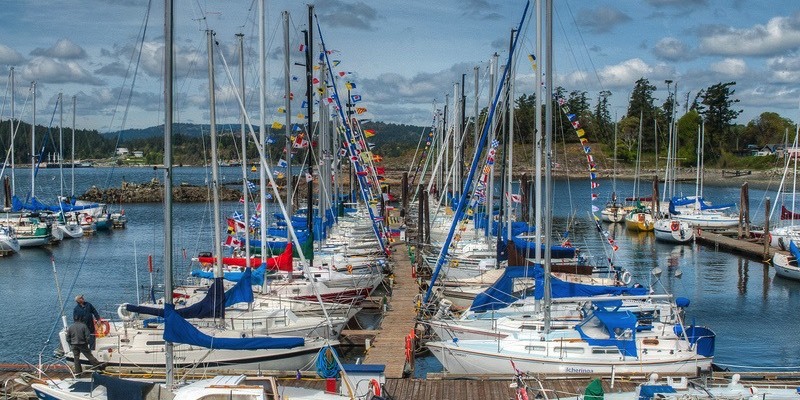 CFSA was established 70 years ago and now has over 400 active members with berthage for approximately 130 sailboats. New crew are always welcome aboard on race days - Details.